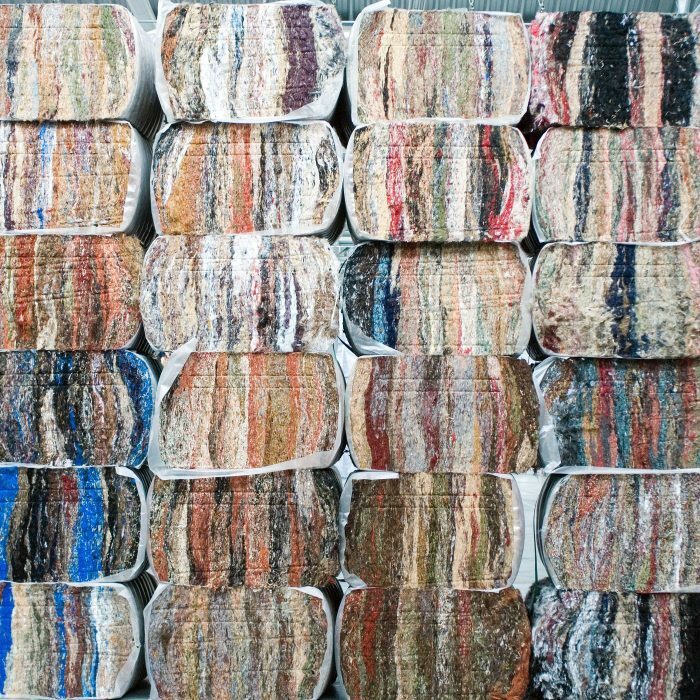 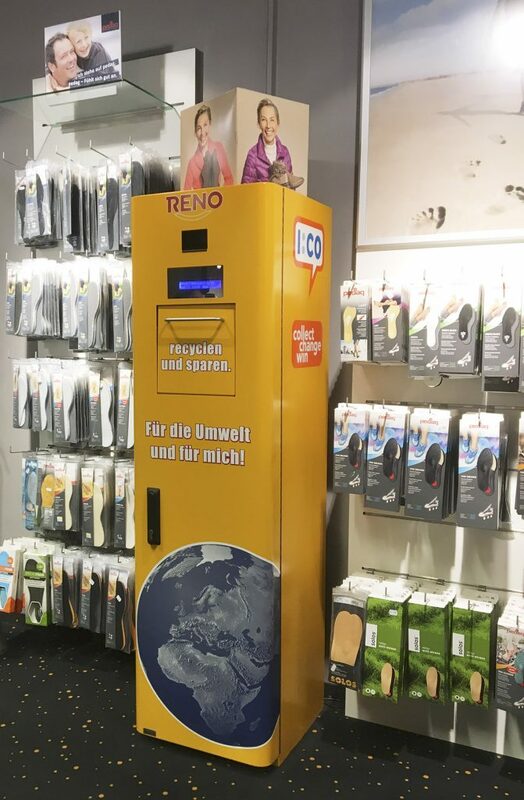 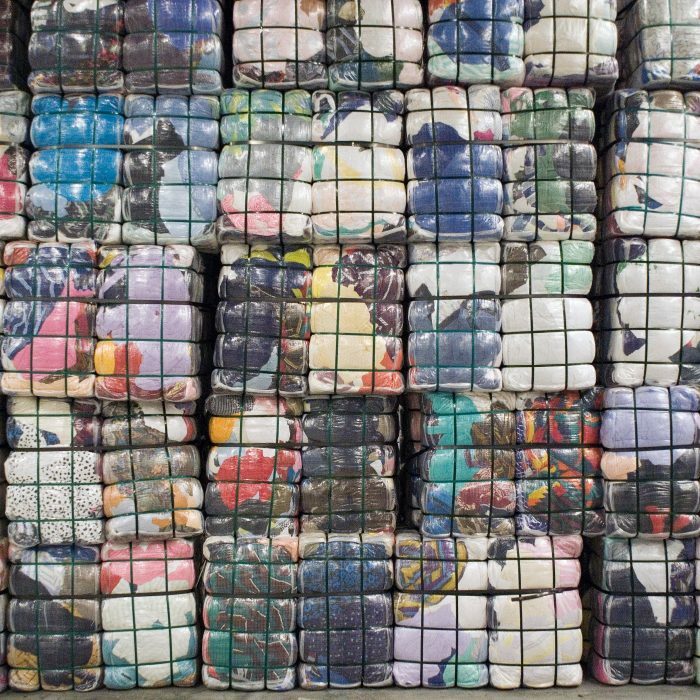 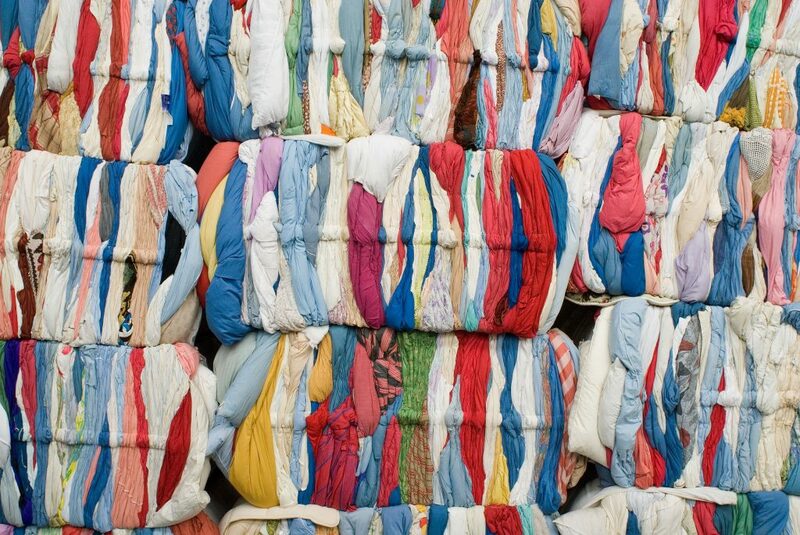 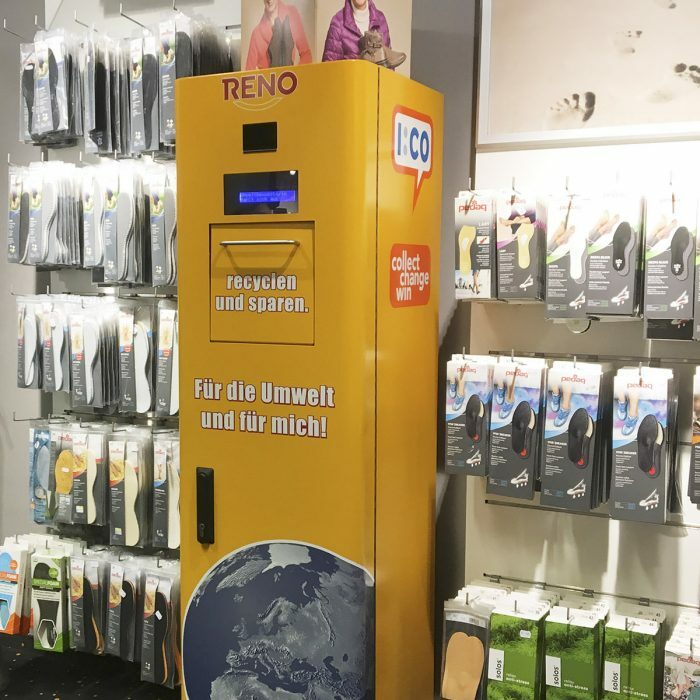 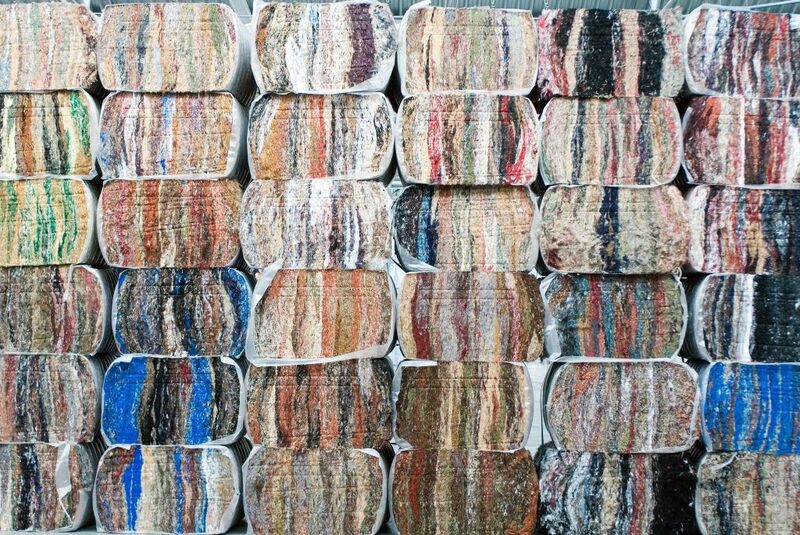 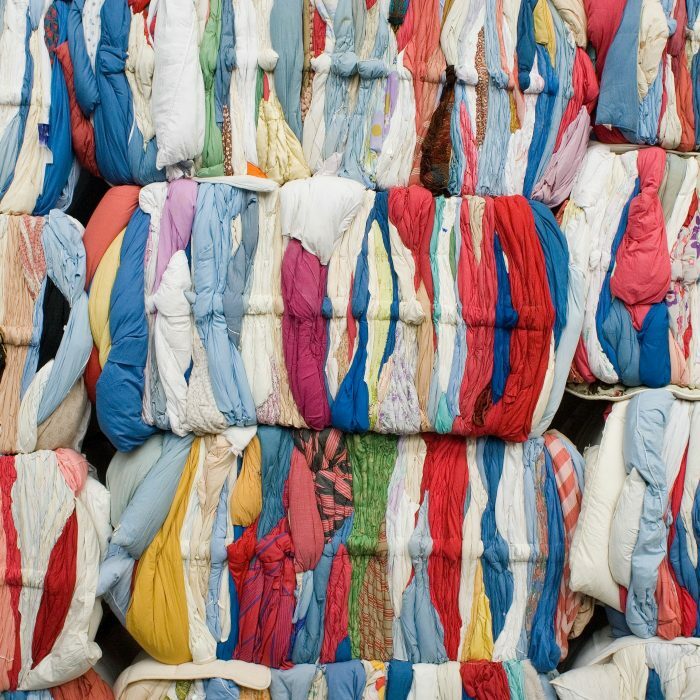 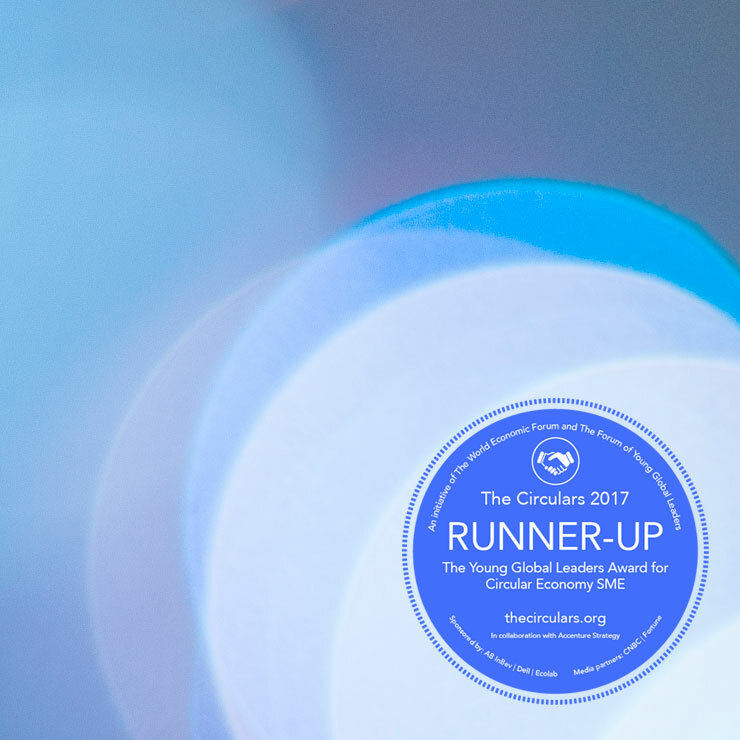 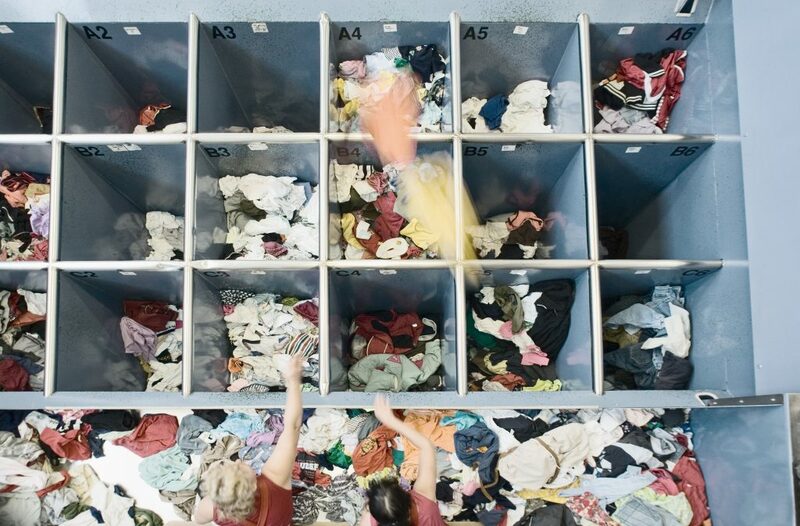 Founded in 2009, I:CO is a international circular solutions provider for the collection, certified sorting, reuse and recycling of discarded clothing and shoes. 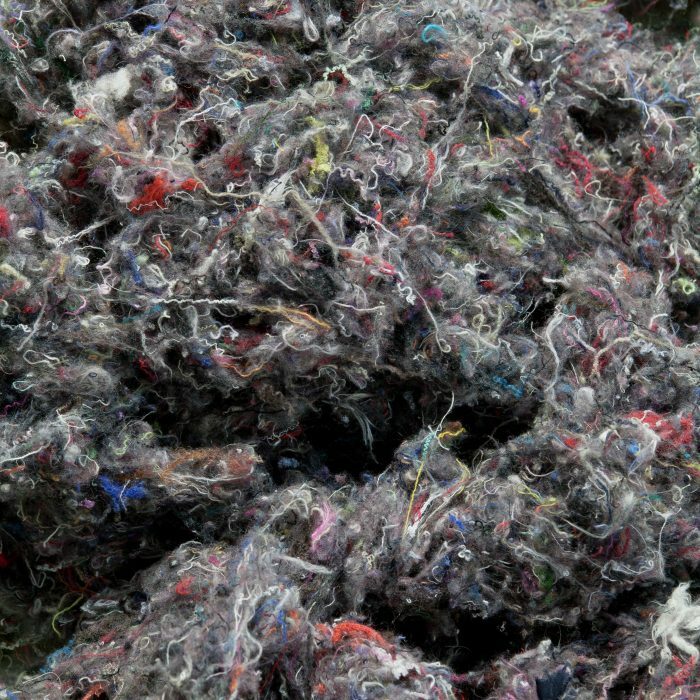 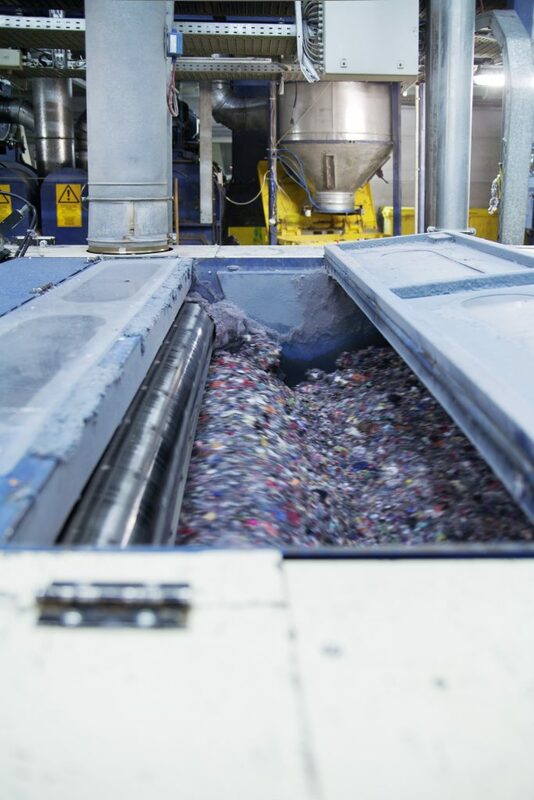 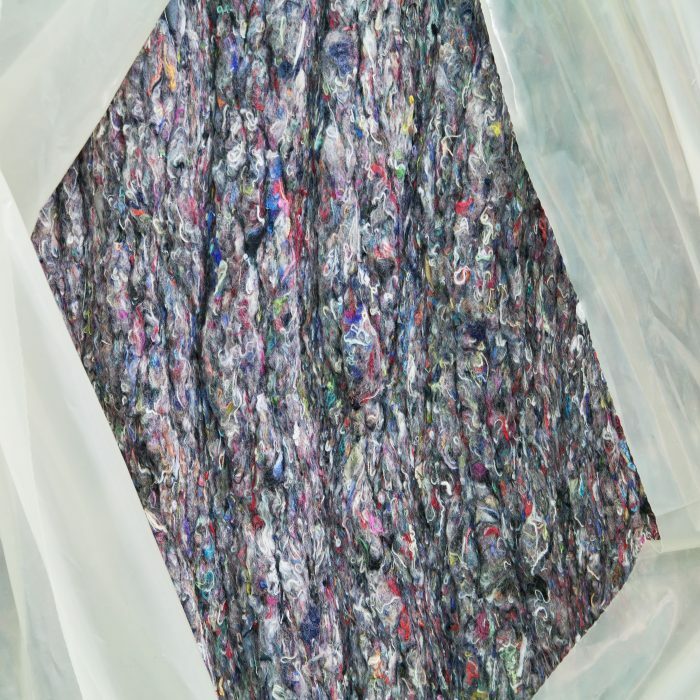 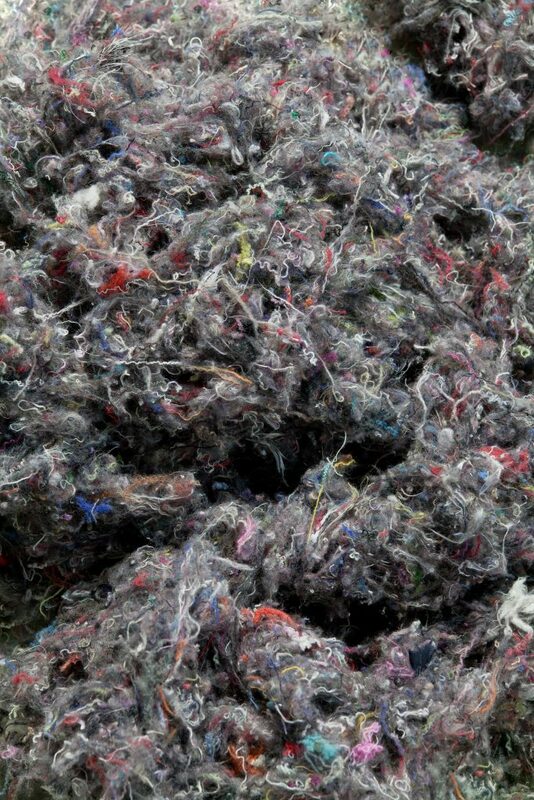 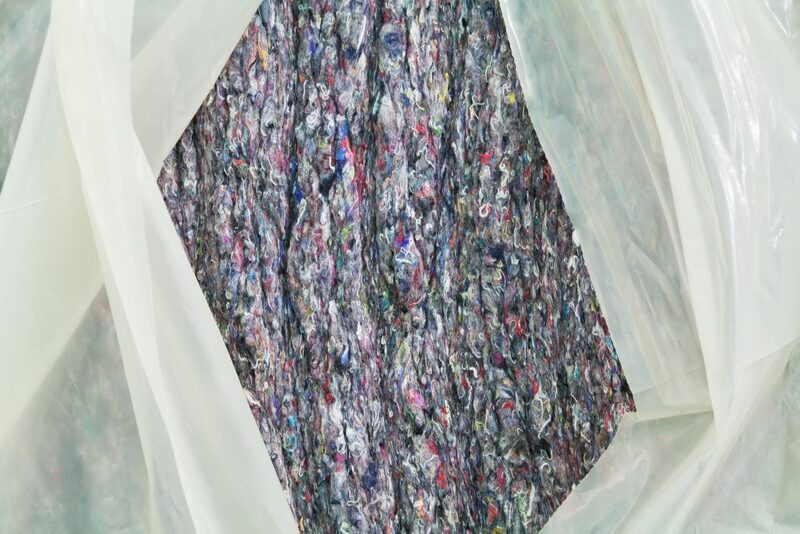 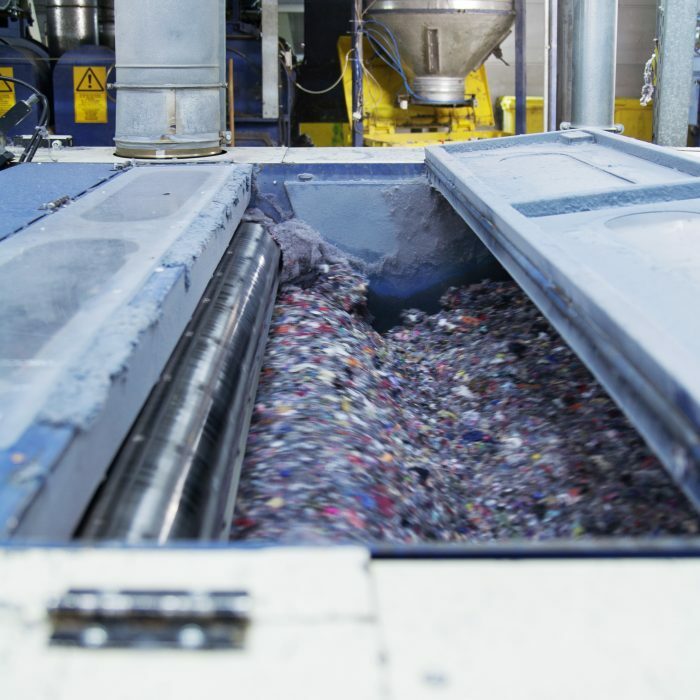 We put great emphasis on continuously supporting innovative, new recycling technologies with the aim of closing the loop of production cycles. 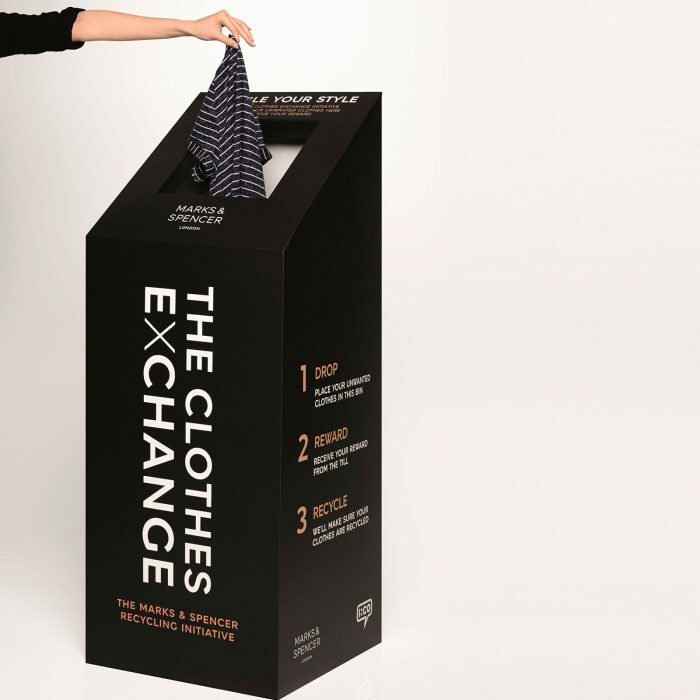 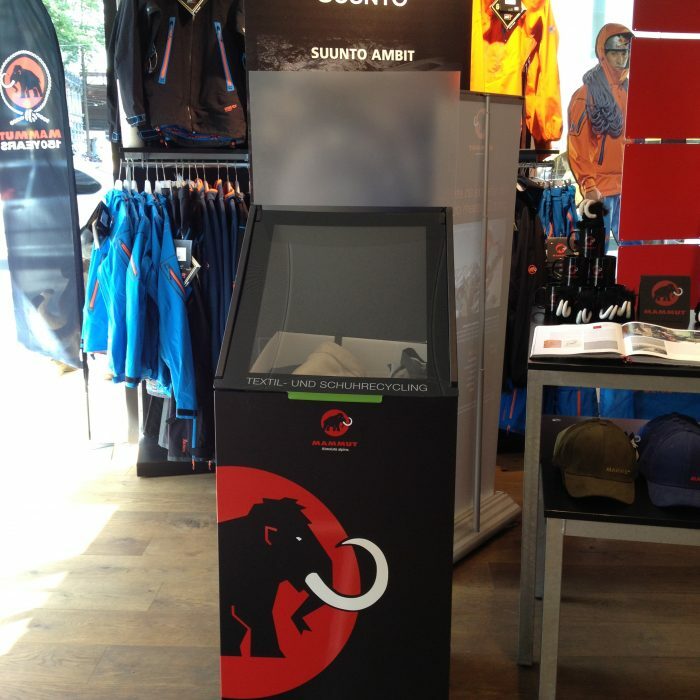 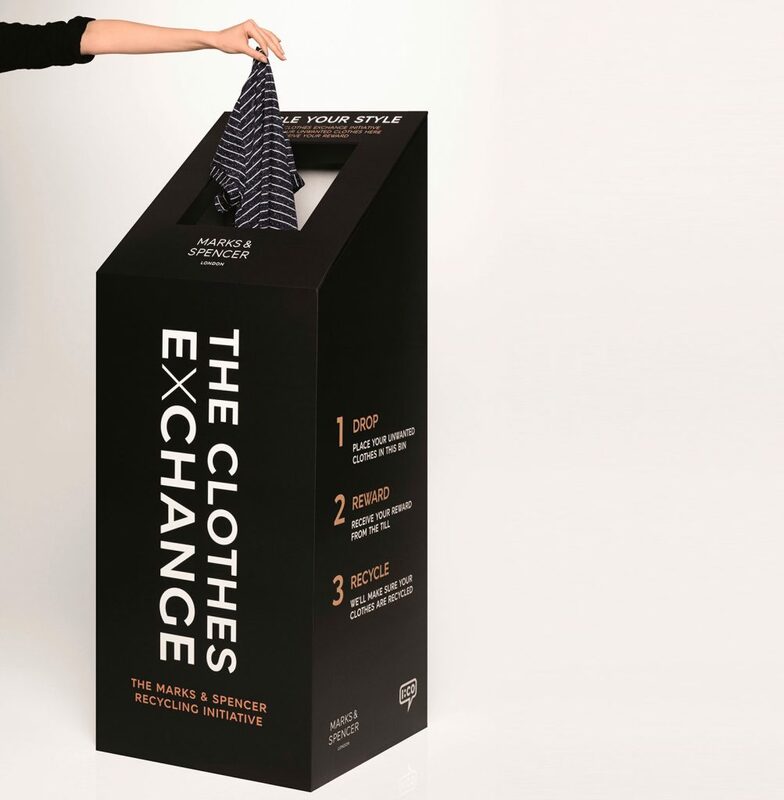 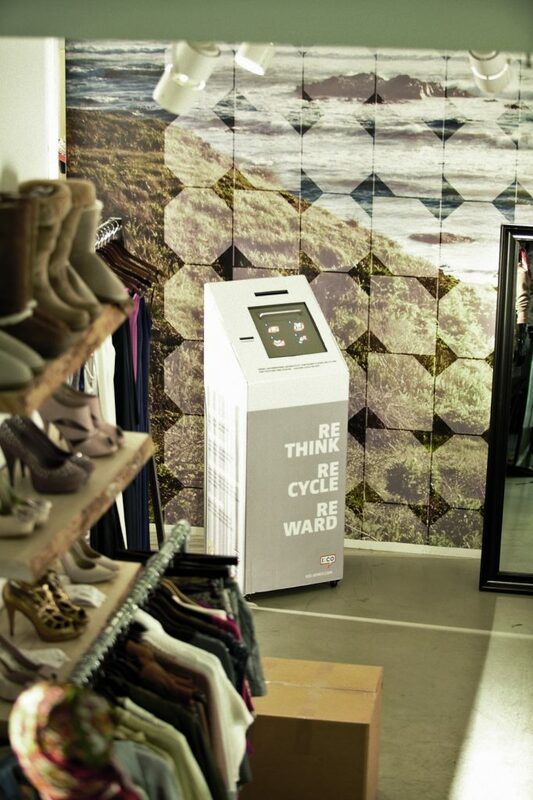 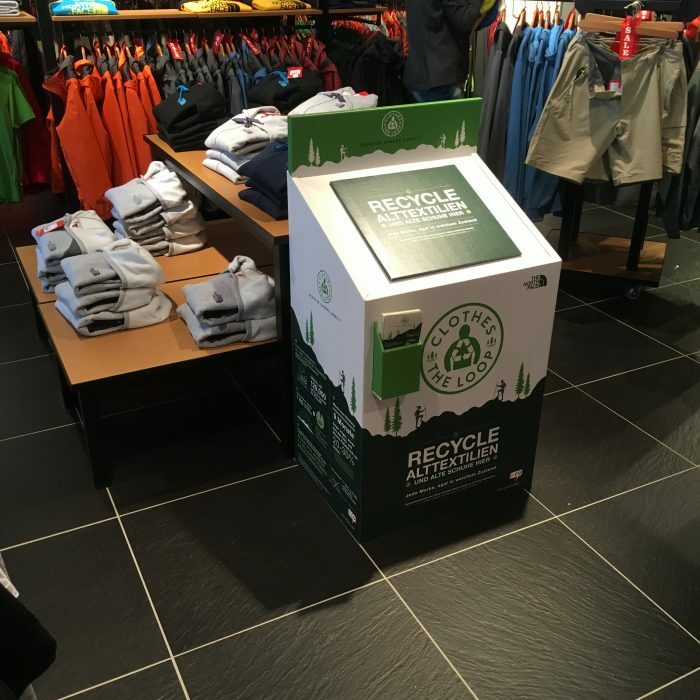 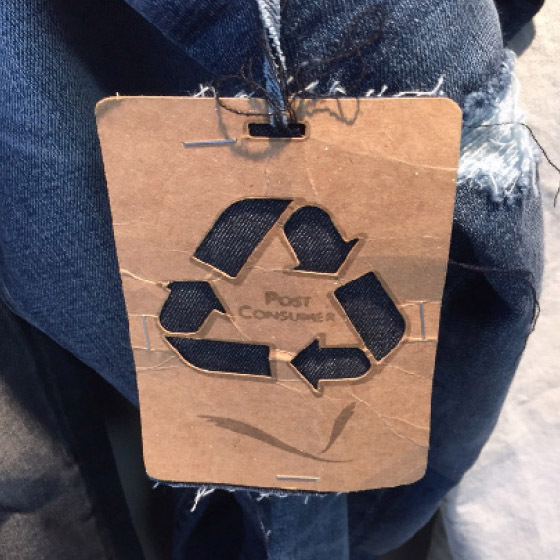 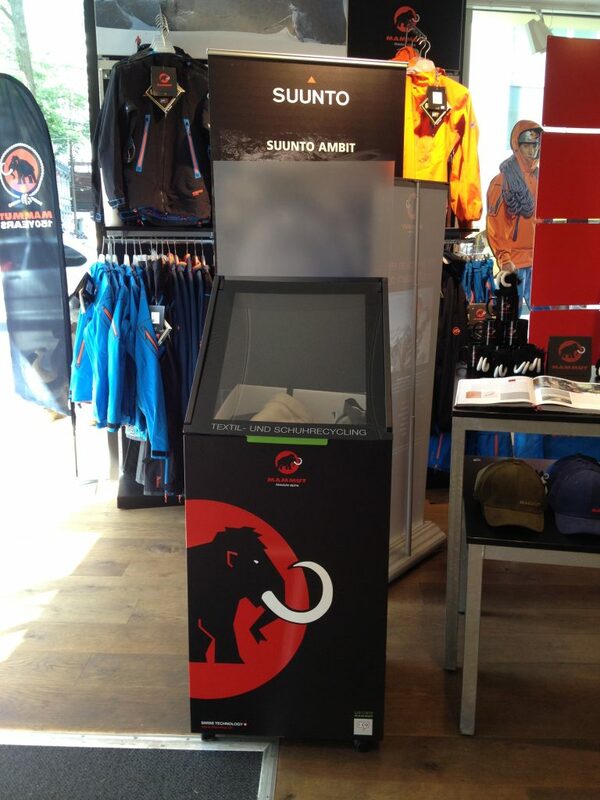 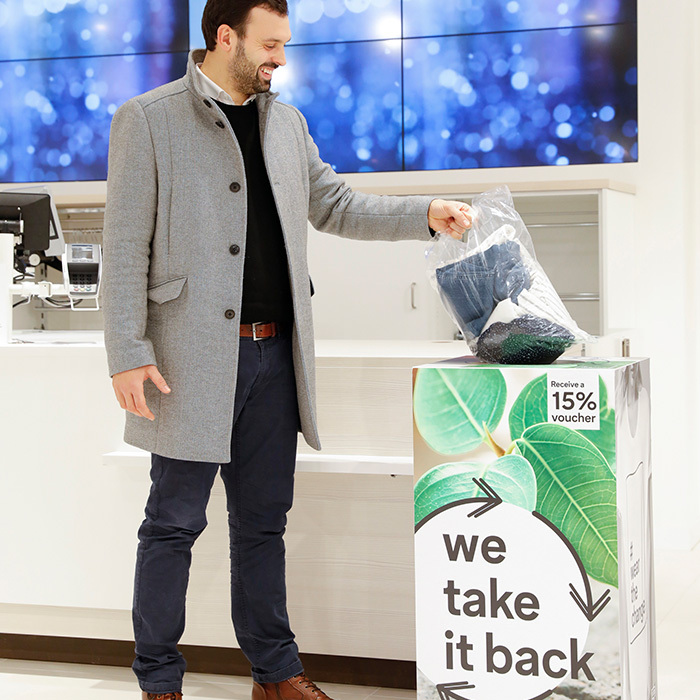 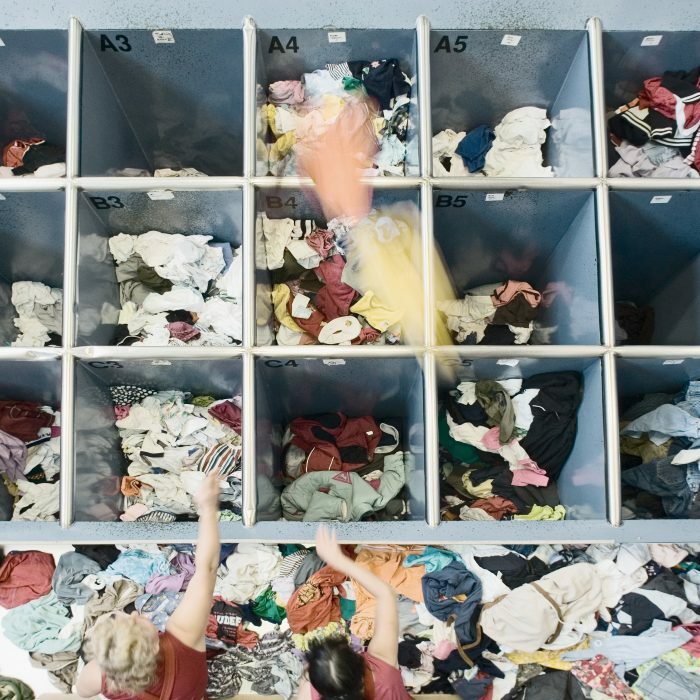 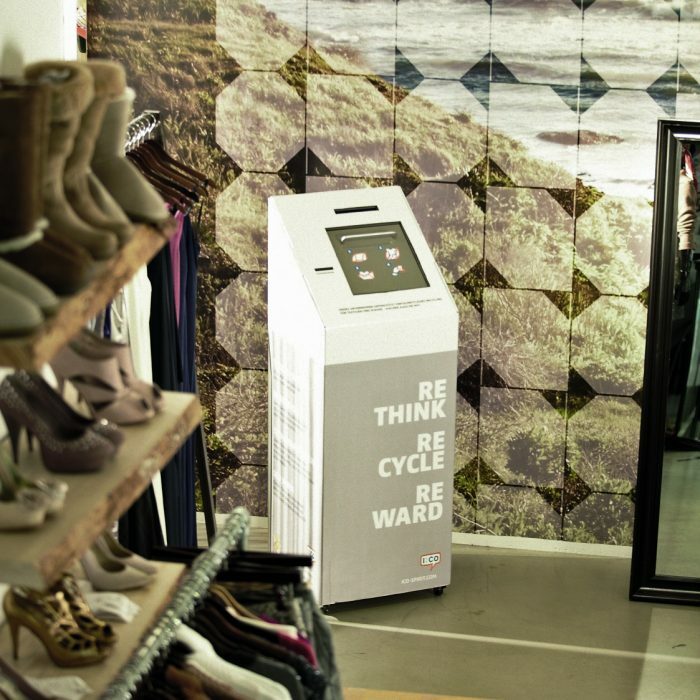 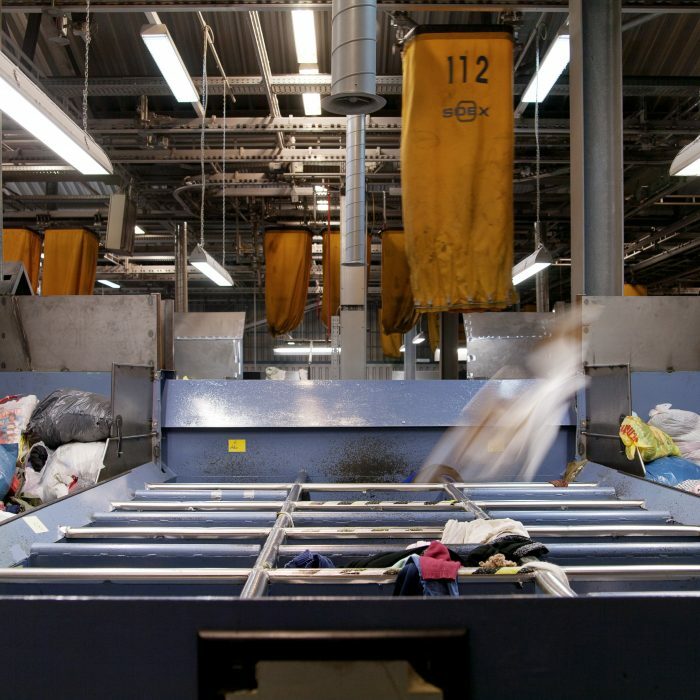 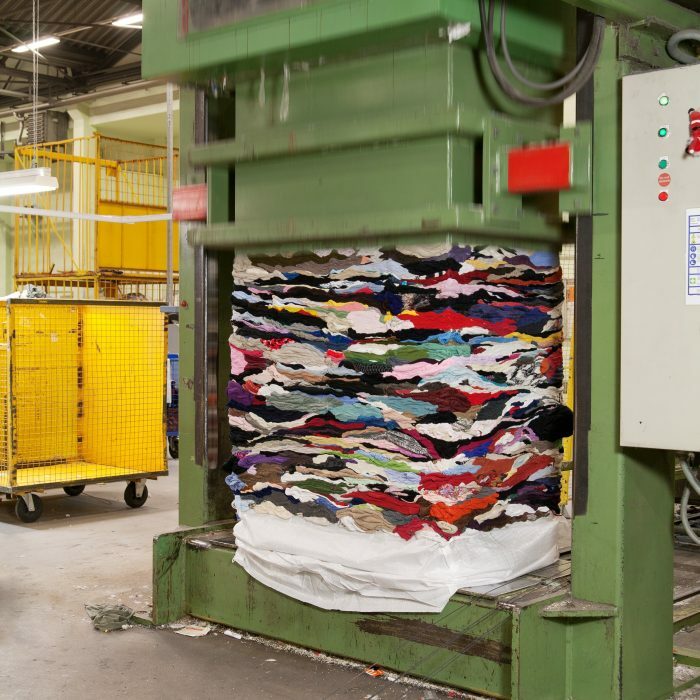 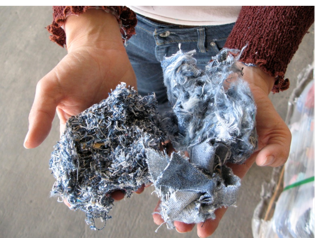 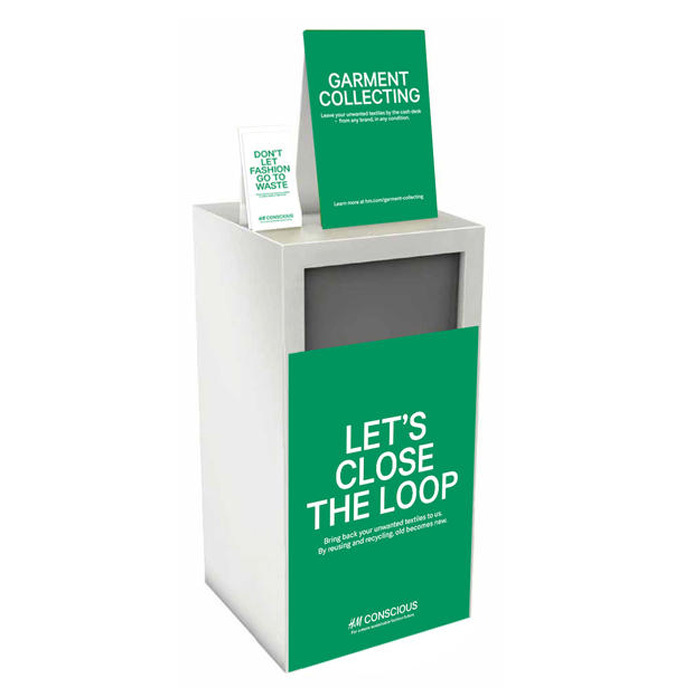 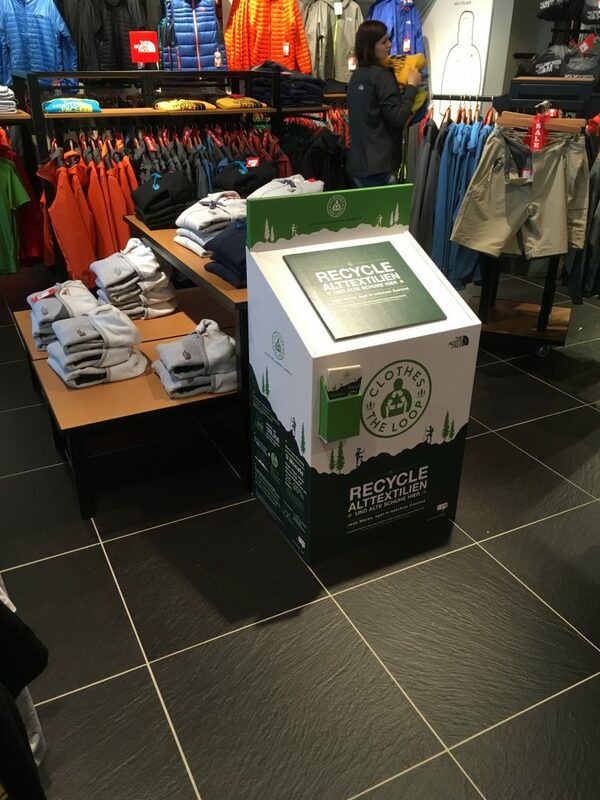 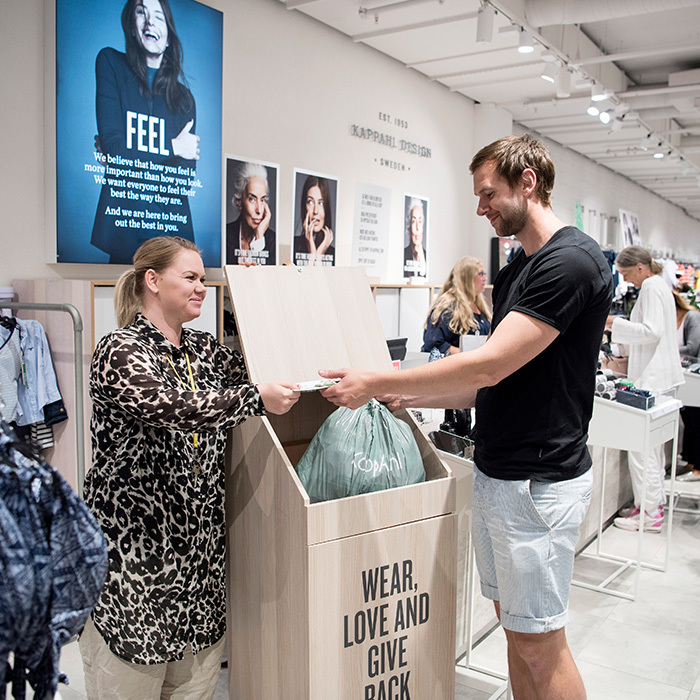 Our core service is the I:CO take-back system, a worldwide, innovative in-store program that offers fashion-related companies a practical solution for taking on product responsibility. 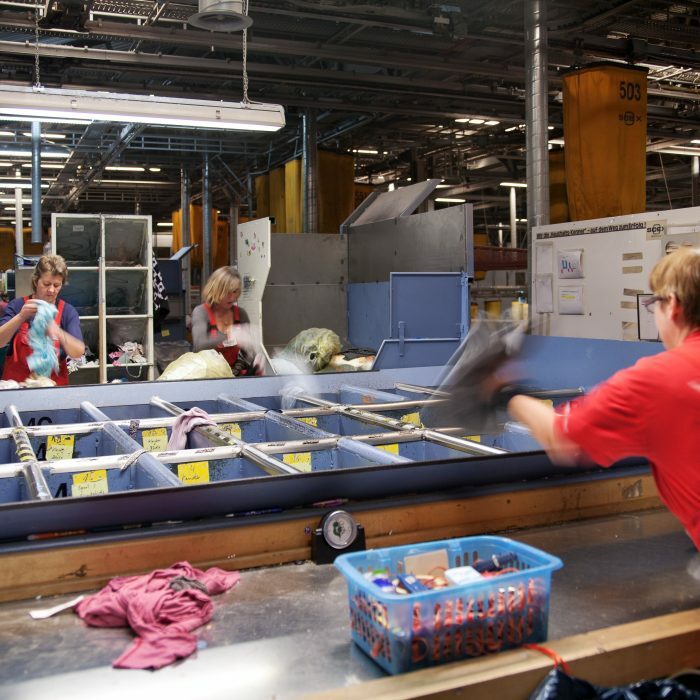 Headquartered in Germany, I:CO has additional branches in the USA, Japan, China and France. 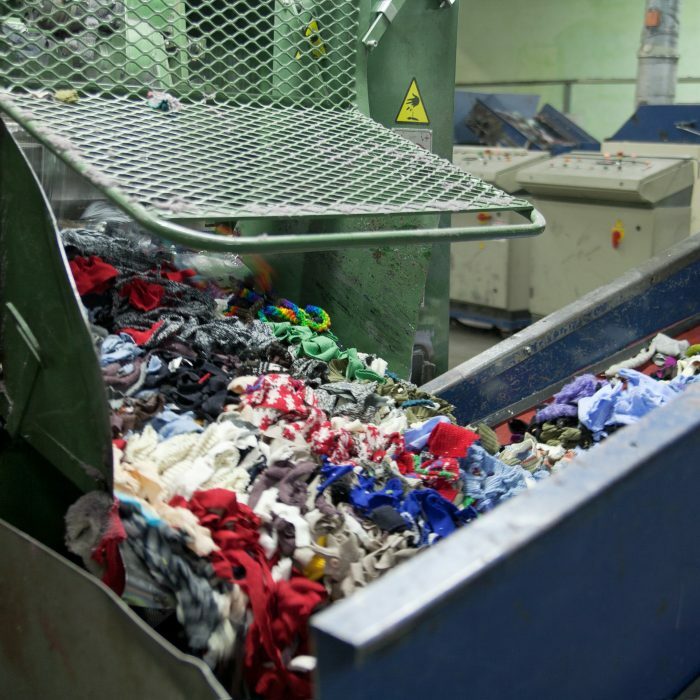 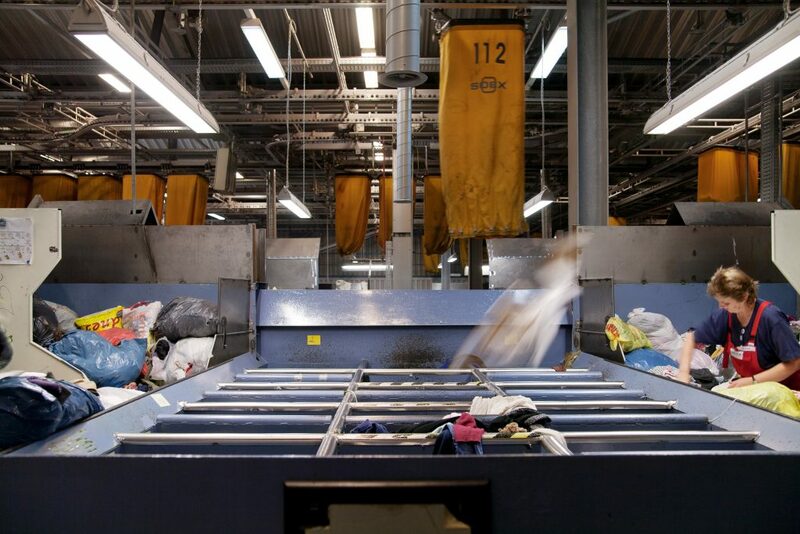 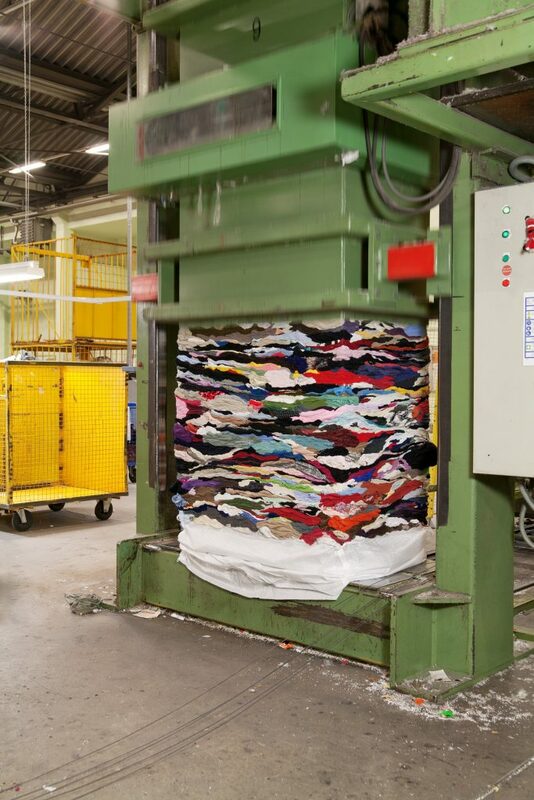 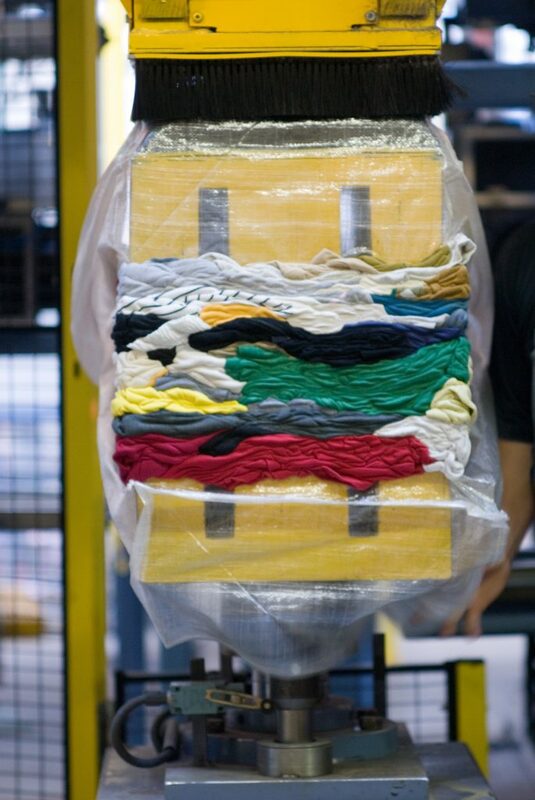 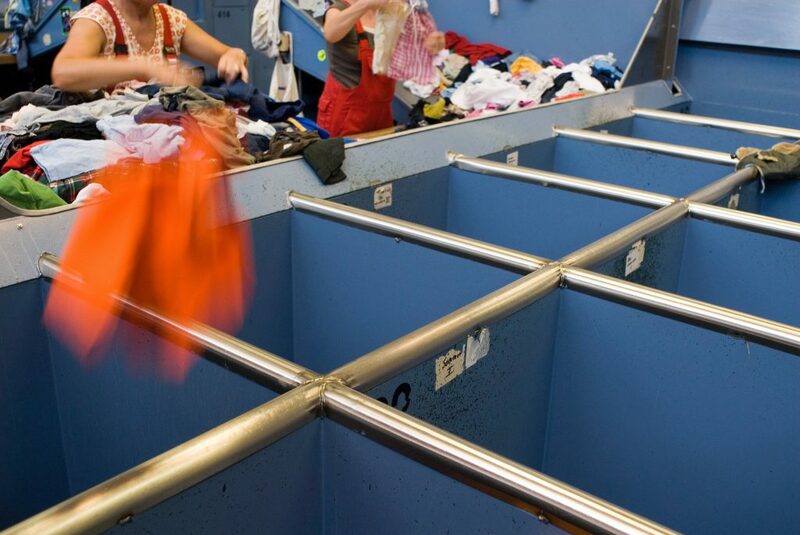 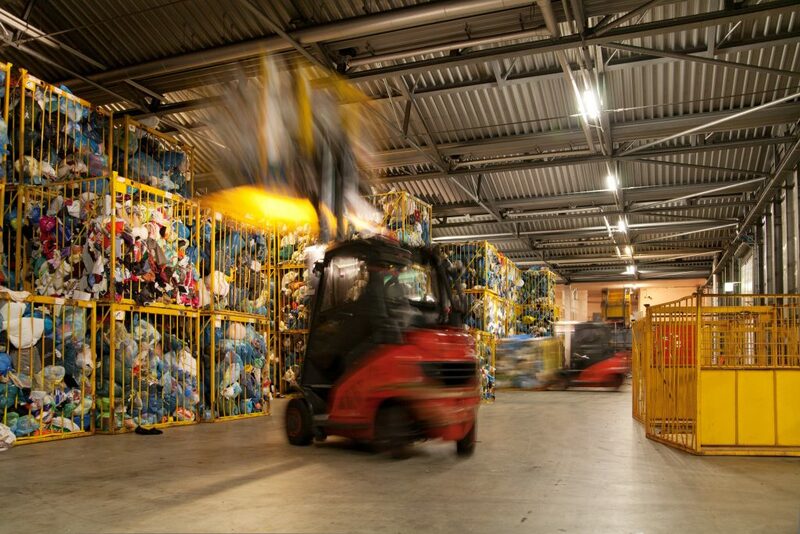 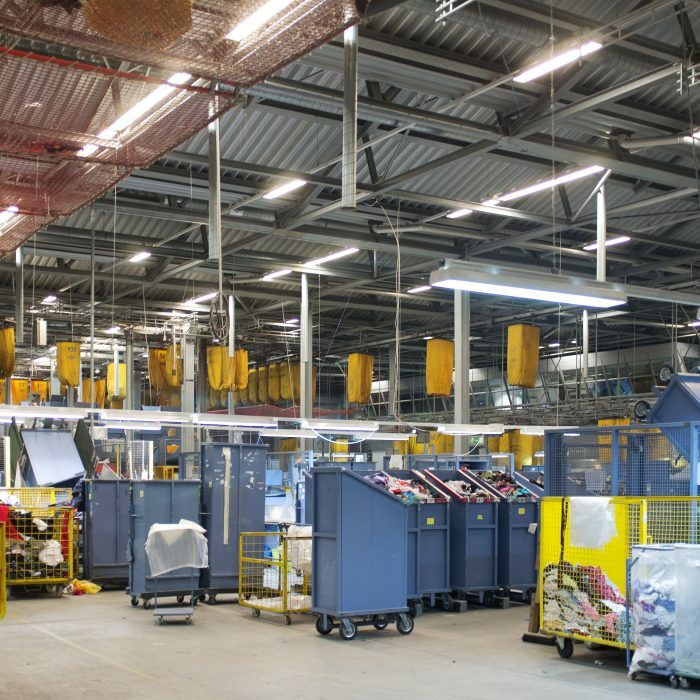 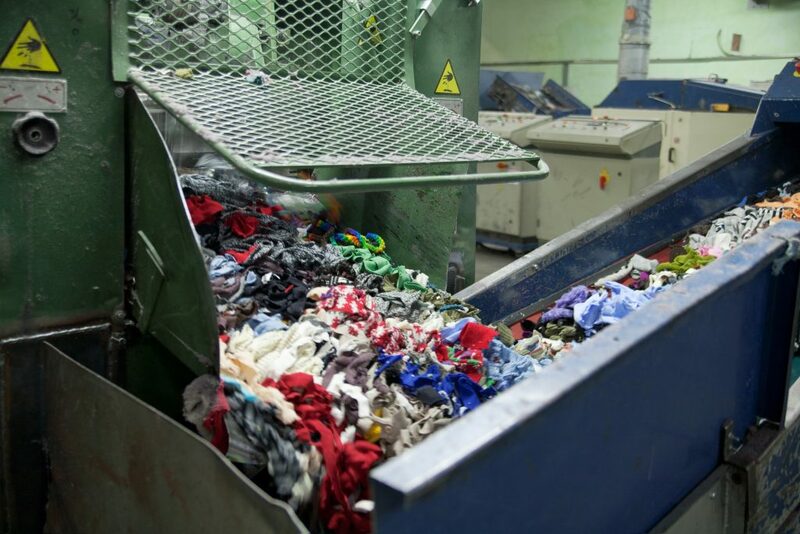 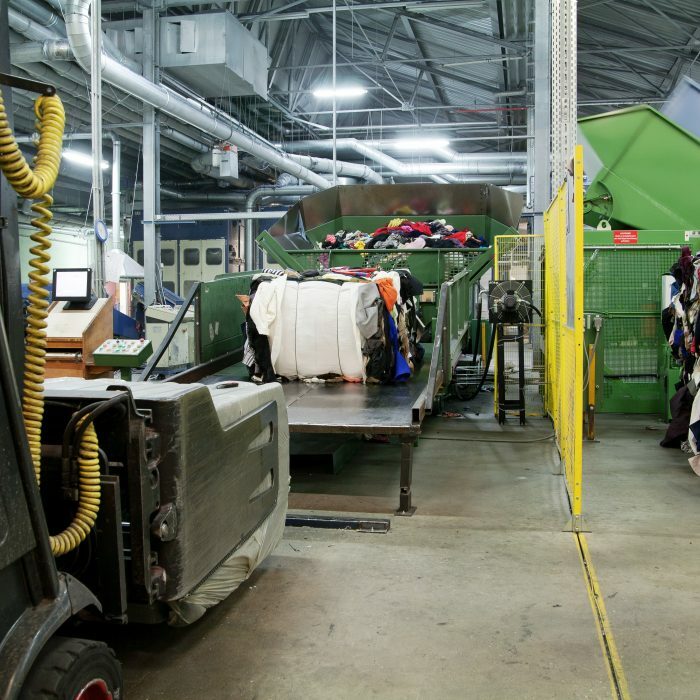 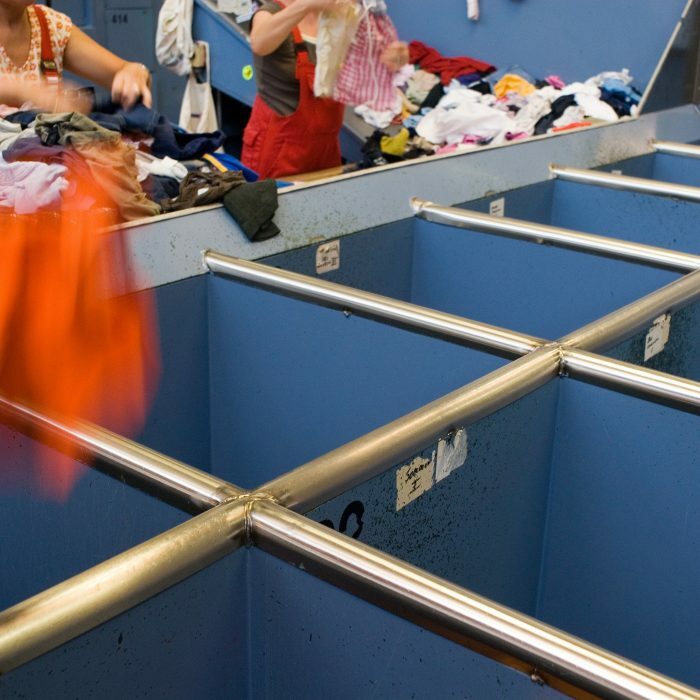 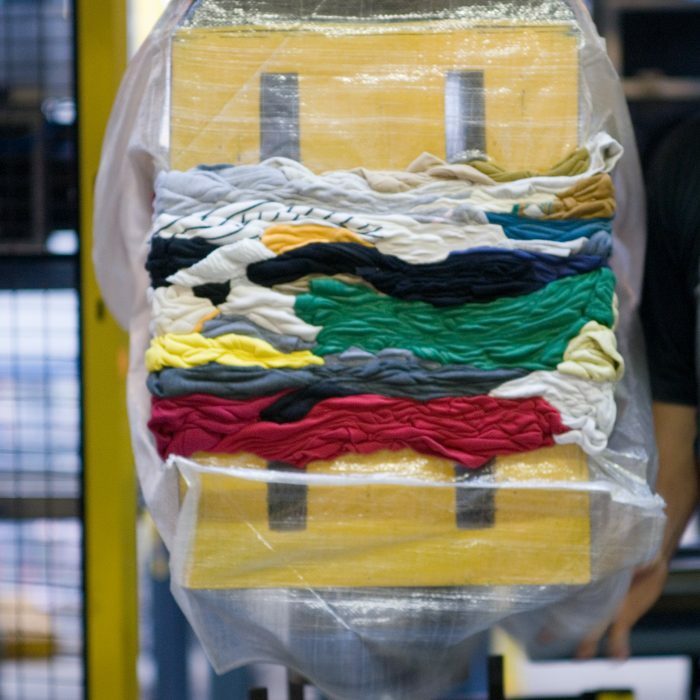 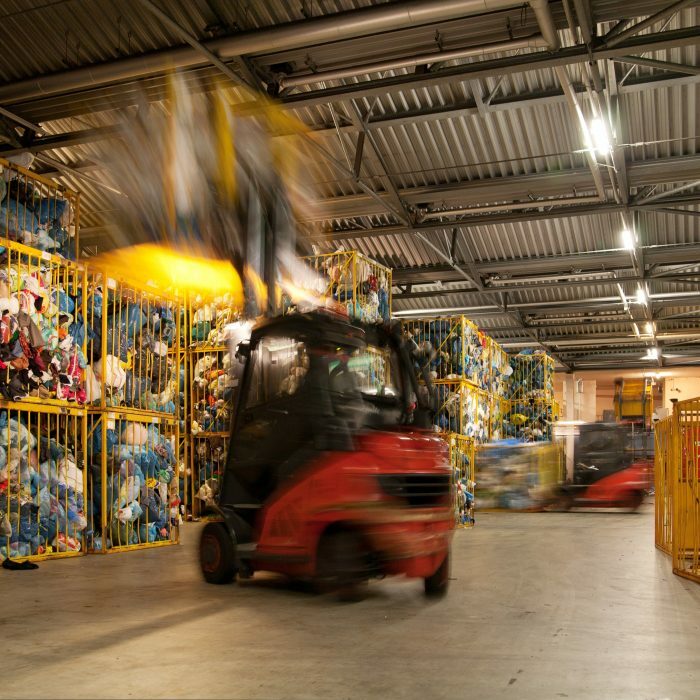 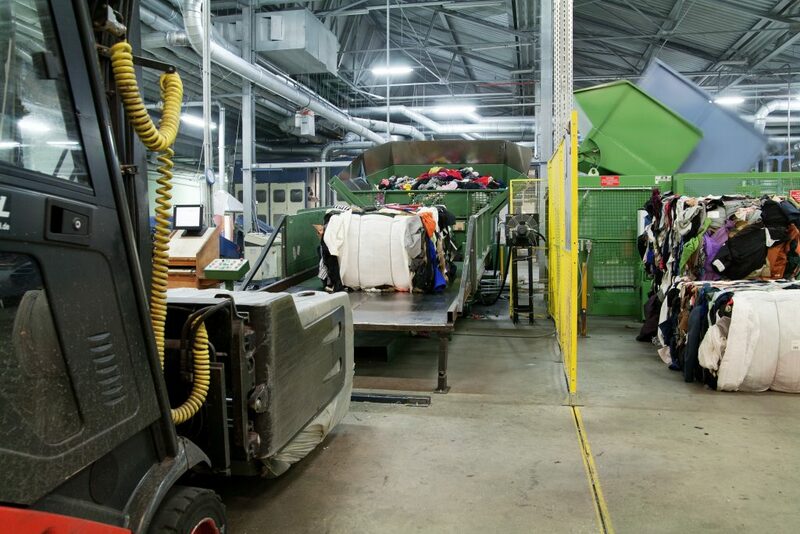 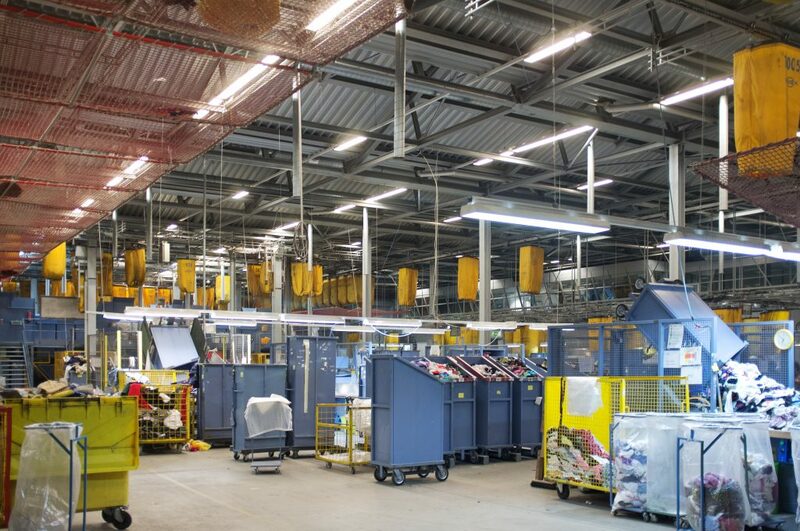 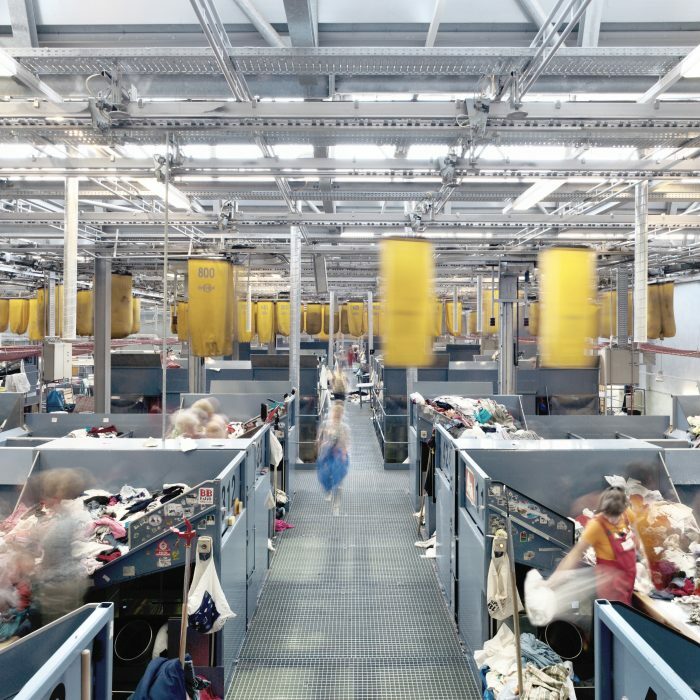 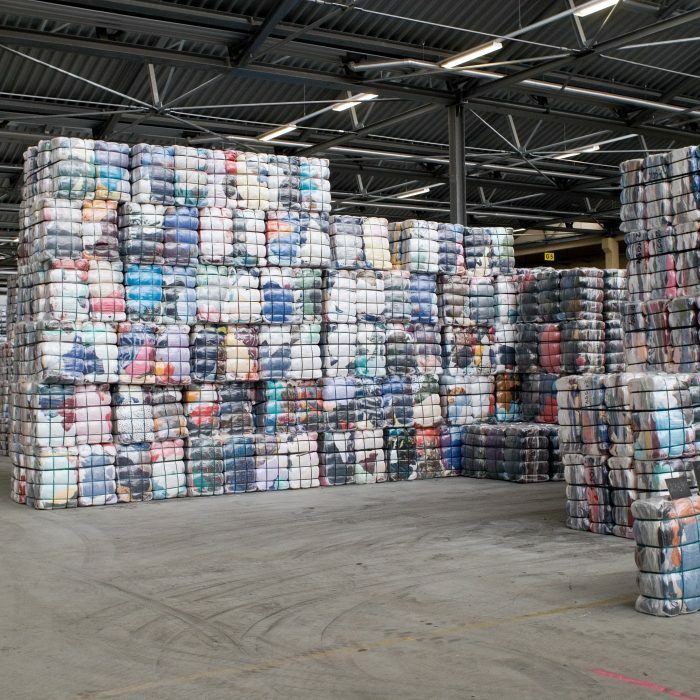 With our global logistics network, I:CO organizes the collection of clothing and shoes in more than 60 countries and has collected 90,000 tonnes to date. 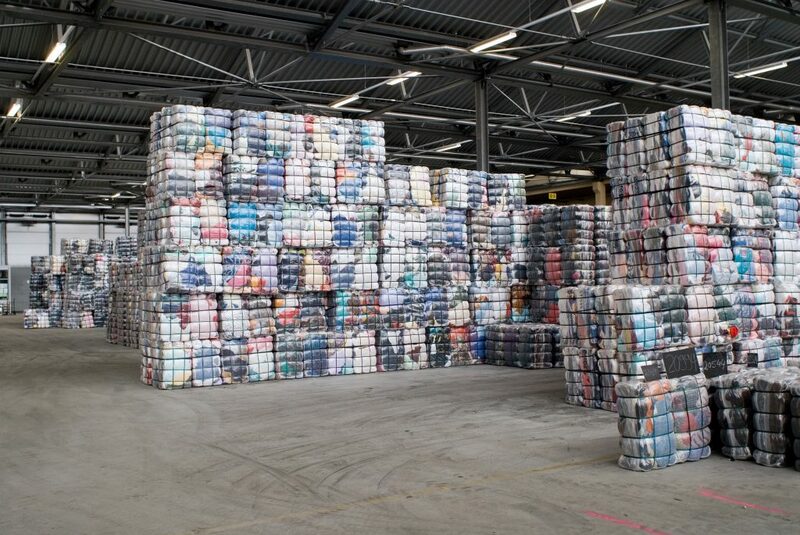 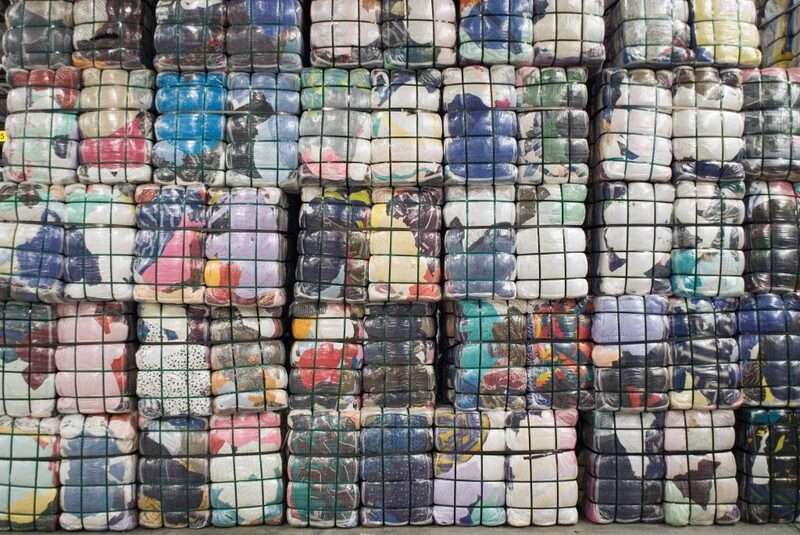 In 2017, I:CO collected approximately 61 million items of clothing and pairs of shoes which created a volume of 22,000 tonnes. 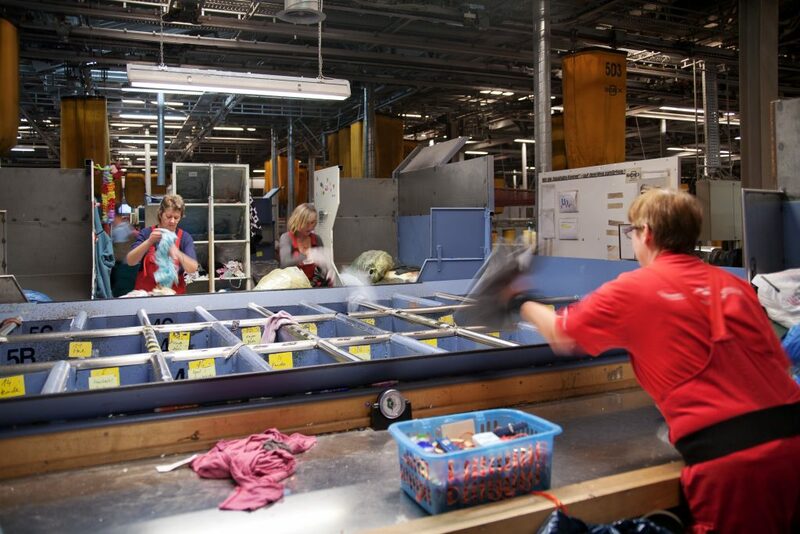 As of today, more than 40 retail partners put their trust in our services.